We're live! The first official AEMCON night events start today. 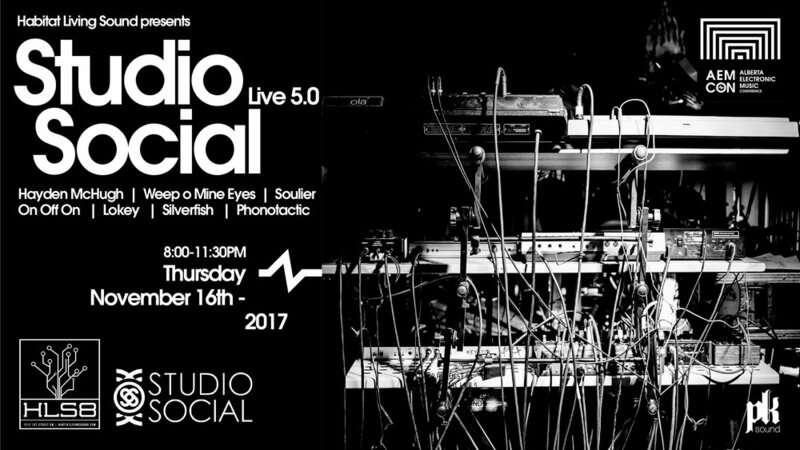 Easing us into the swing of things are three awesome shows featuring a variety of house and bass music styles. 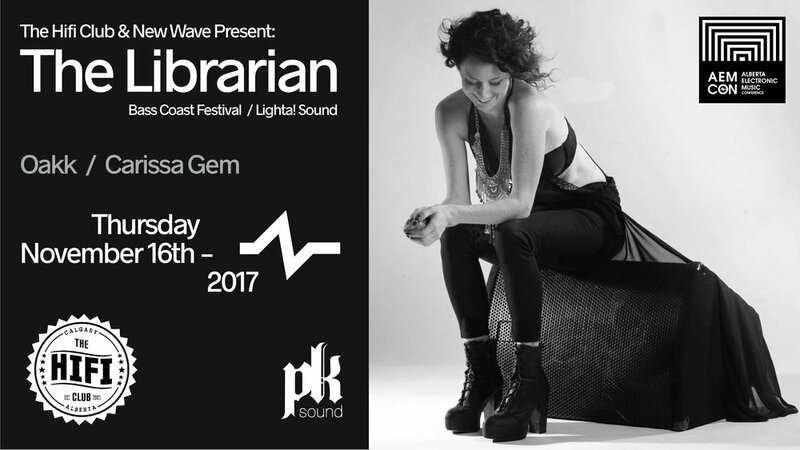 Don't forget to pick-up your pass at Beat Drop from 4pm to 9pm, otherwise you won't be able to get in for free! If you don't have your pass yet, prices go to door prices by the end of the day. Save some money and grab yours here. Pass Pick-up at Beat Drop. Swing by Beat Drop any time from 4pm to 9pm to pick up your wristband! Remember, you need your wrist-band to get into all night shows. Note that all clubs are also subject to capacity so make sure you go early to any show you really want to attend. Just-in-time to kick off our main conference days, we'll be hosting a private mixer for pass-holders, performers, speakers, and sponsors! 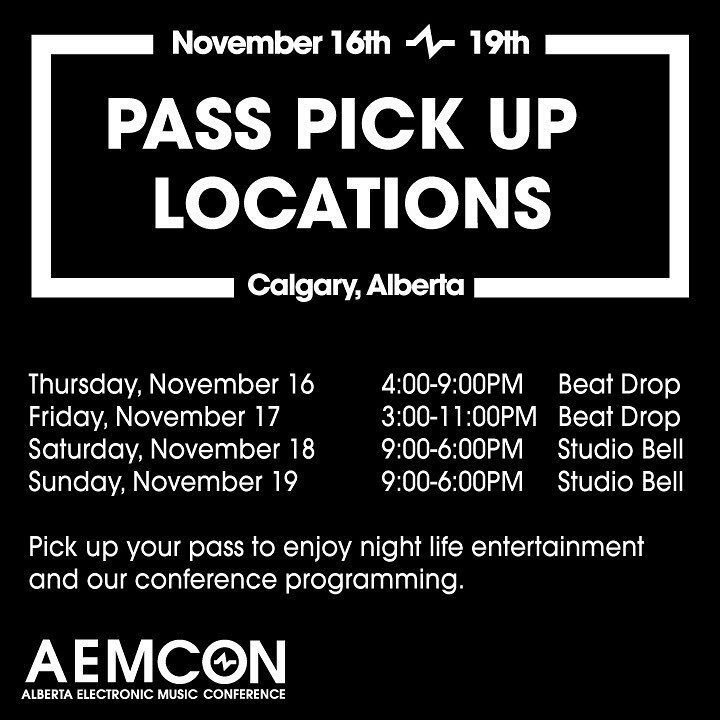 If you're just coming into town, you'll be able to pick up your conference pass and badge right from Beat Drop. Learn more here.